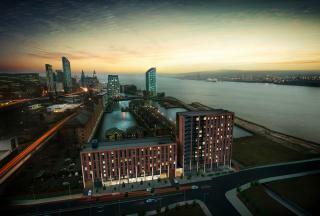 An exciting time to be part of a remarkable regeneration and reconfiguration of Central Docks. 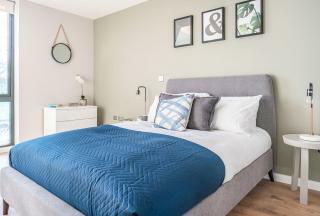 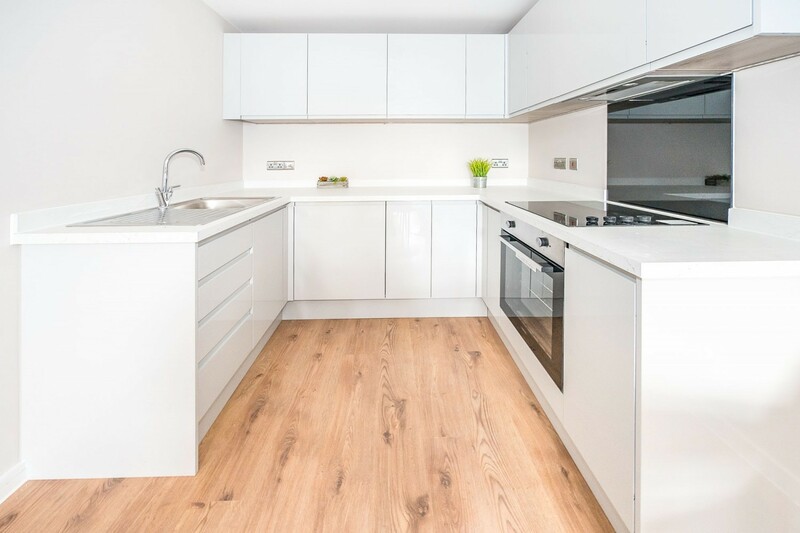 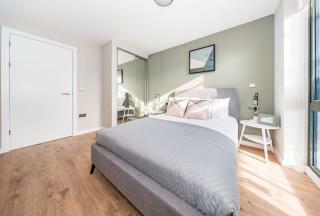 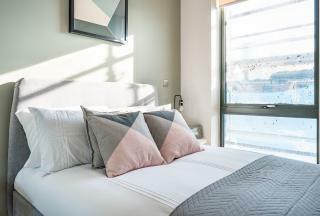 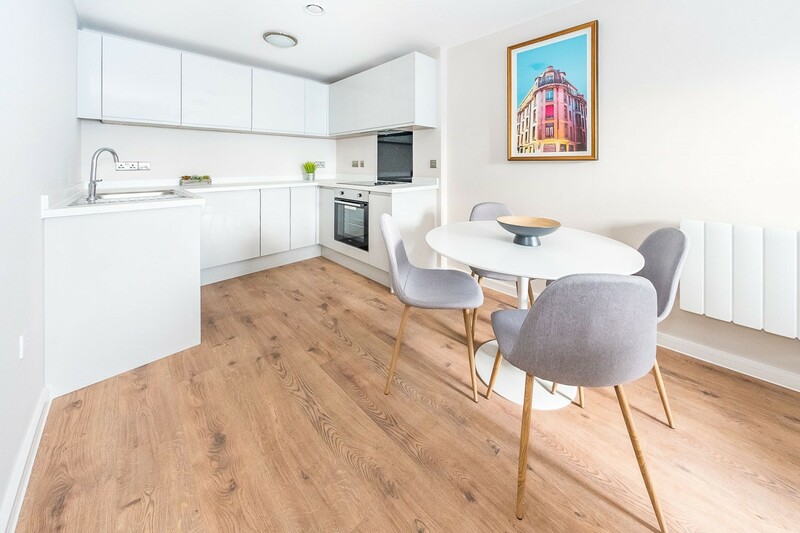 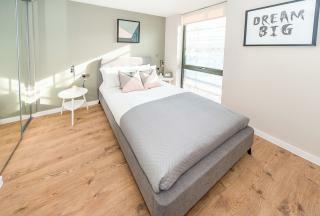 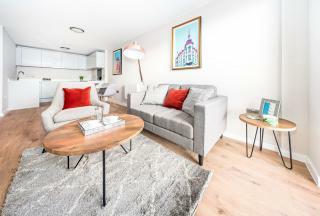 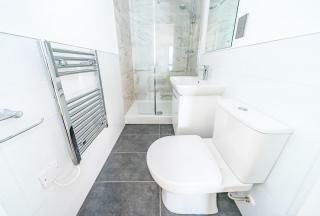 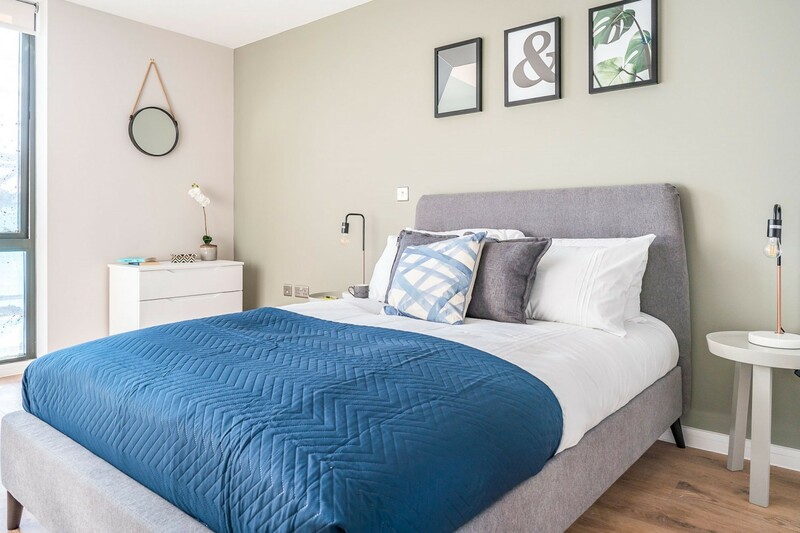 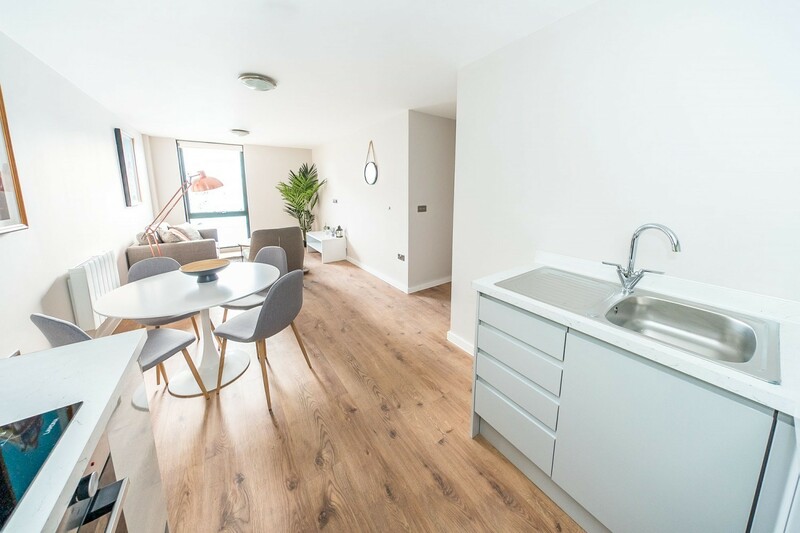 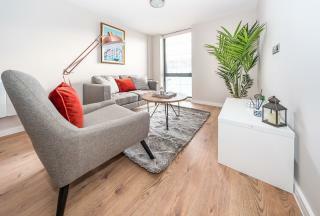 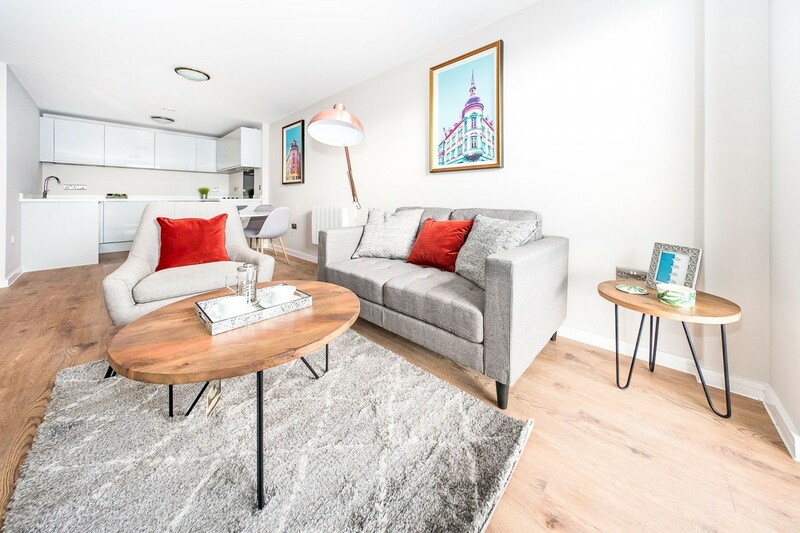 Following the successful release of one-bedroom apartments in Quay Central, which proved extremely popular, we expect the remaining two-bedroom apartments not to be here for long. Already a popular event location, having hosted major events such as Sound City and Creamfields Steelyard, Central Docks will also be home to a new cultural hub dedicated to Liverpool's unrivalled cultural heritage and a new Isle of Man Ferry Terminal and Embassy. 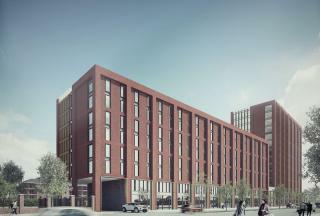 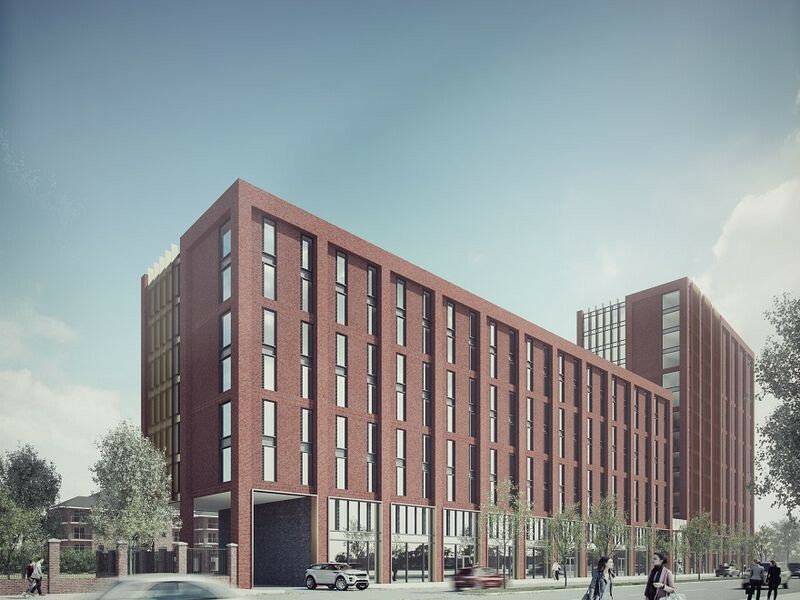 Located in the heart of a large scale £5.5bn development along the Waterfront and Vauxhall area of Liverpool, which will make use of a series of dock spaces at Central Docks, many of which are in a World Heritage Site just north of Liverpool's historic Pier Head.